January 23rd, that’s the date Maruti will launch the all-new 2019 Wagon R model in India. It is larger, it’s got more space on the inside, bigger Engines – there’s a lot to look forward to. 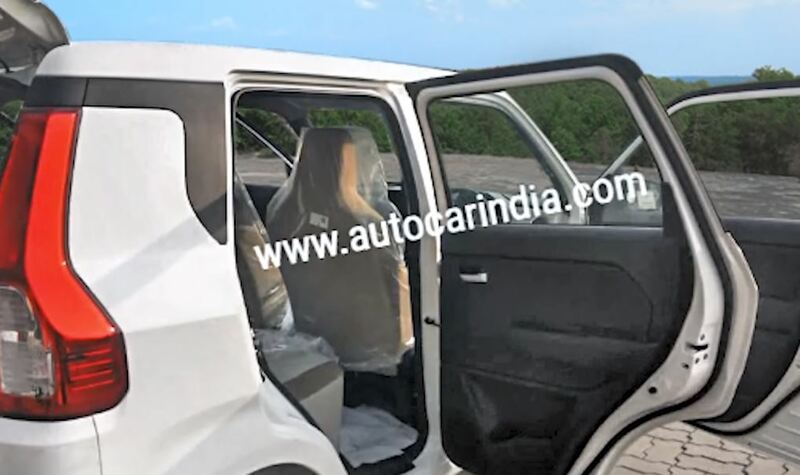 What the first pictures of this car reveal is that although this is clearly a new Wagon R with that boxy shape, Maruti has taken it to the next level. It’s more fleshed out, it looks more grown-up, it’s gotten more prominent nose, taller headlamps, a nice sporty chin and they even managed to give it tall tail-lights at the back that do remind you a bit of Honda CRV. 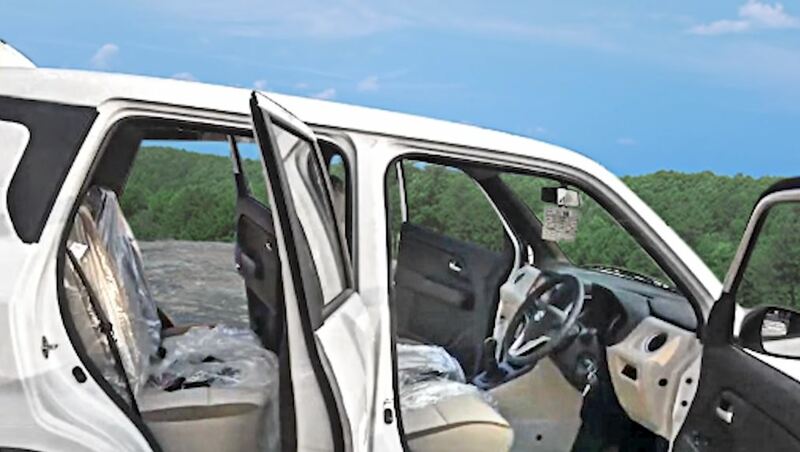 What’s also interesting is that along the side, it has the same sort of floating roof you see on the Maruti Swift and Maruti’s new 2019 Ertiga. Bcause it’s based on the HEARTECT platform there’s a lot more space on the inside. It’s a 130mm wider than the current car. There’s a lot more legroom, it’s got a longer wheelbase so a lot more space on the inside and they’ve also made the dashboard nice and compact for even more space efficiency. But as the earlier car had a 170-Litre boot, this one sees a big jump to 340-Liters so there’s enough place for that CNG tank plus some luggage. 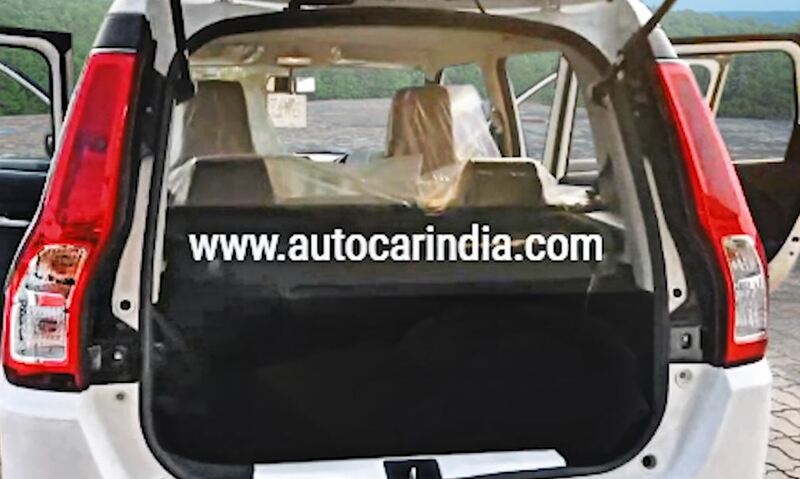 On the new 2019 Wagon R interior, the Dual-Tone dash gets a Touchscreen, audio controls on the steering wheel and a few other goodies but there’s also things Maruti has deleted – Like there’s no tachometer, there’s no temperature gauge and they have also knocked out the adjustable headrests. Also the design of the dash on the old car was a bit more attractive, on the other hand this one is a bit bland and plain. 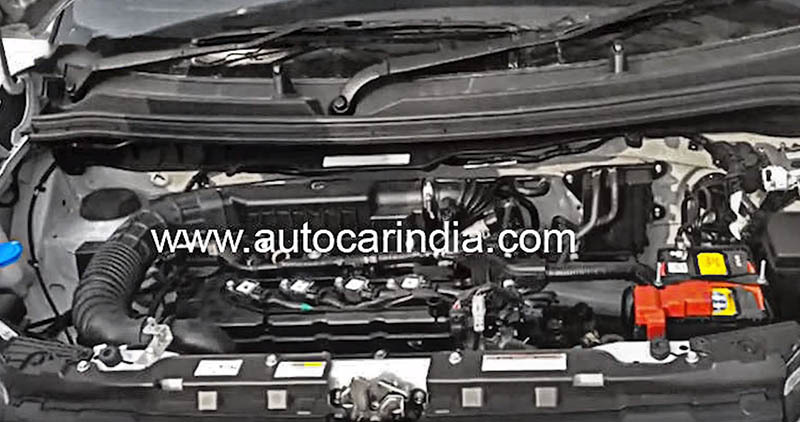 Under the hood for the first time Maruti will give you a choice of two engine options – there’ll be the 1-Litre that’s been there for the longest time but there will also be now the 1.2-Litre K Series and that will come with a lot more power and especially torque which should make driving the Wagon-R a bit more pleasing. Both cars will also get an Automatic option and AMT is available on either the 1-Litre or the 1.2 but the CNG version will only be for the 1-Litre. 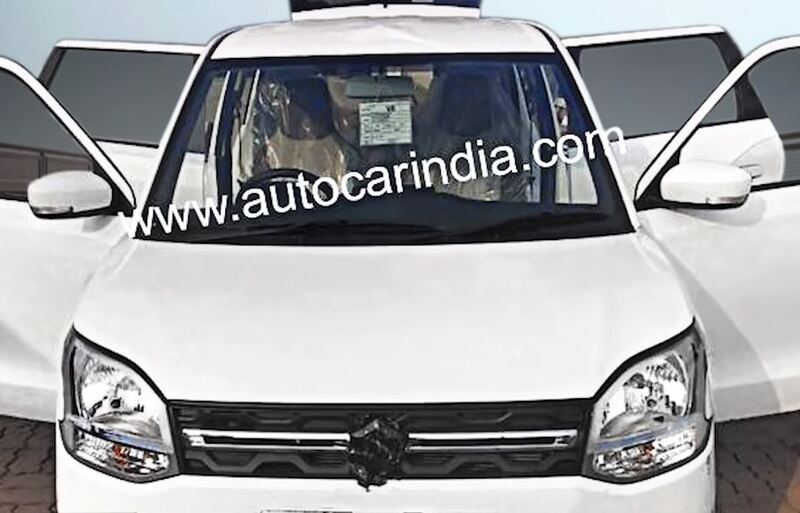 The new 2019 Maruti Wagon R Facelift has what it takes to take on Hyundai’s all-new Santro. We can’t wait either. What do you think about it? Tell us in the comments below.